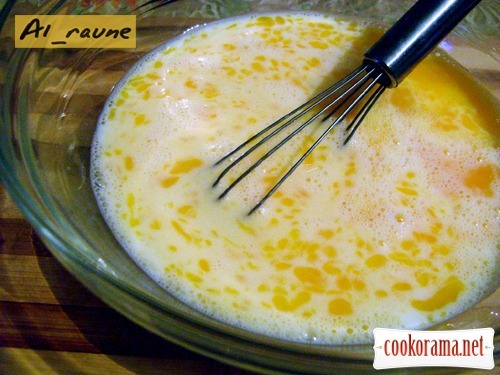 Omelet in the oven - easy and delicious! Омлет в духовці - легко і смачно! A perfect way to prepare omelets! And what a structure turnes out! Airy, gentle!!! Beat eggs in bowl, add salt. 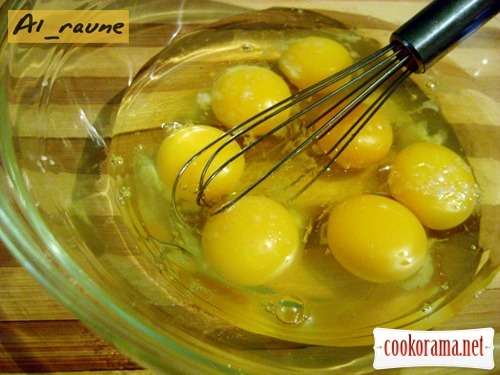 Add milk, whisk it — do not use mixer, namely work well and thoroughly with whisk. 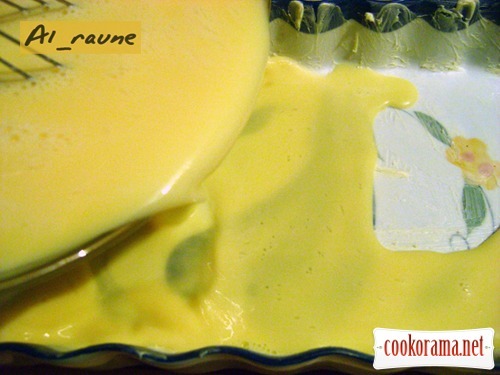 Grease baking form with butter, pour egg mixture. 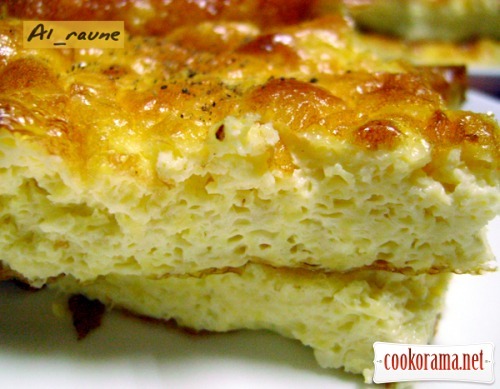 Top of recipe "Omelet in the oven - easy and delicious!" 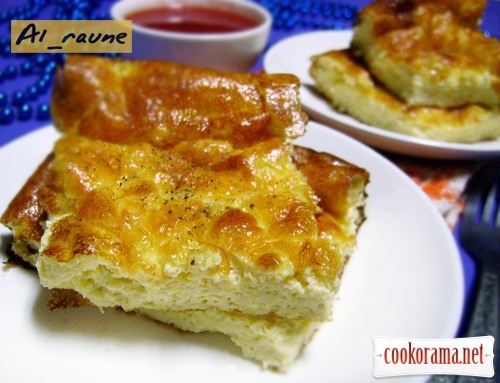 Recipes, Egg dishes, Omelet in the oven - easy and delicious!